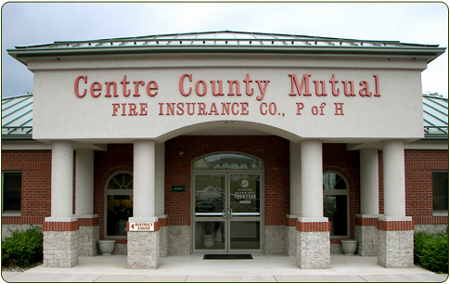 Centre County Mutual Insurance Company., P. of H.
Centre County Mutual Fire Insurance Company, located in historic Bellefonte PA, writes personal lines property insurance including Homeowners, Mobile-Homeowners, Churches, Farms, Camps; learn more about our personal lines. We also write some small commercial policies through our independent agencies; learn more about our commercial lines and find an agent near you. 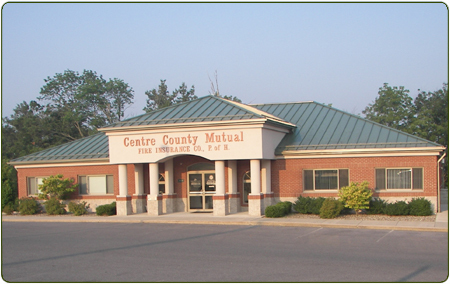 Centre County Mutual was founded in 1877 - Its founders were all members of the Centre County Pomona Grange and their names appear on the charter issued in February 2, 1877. 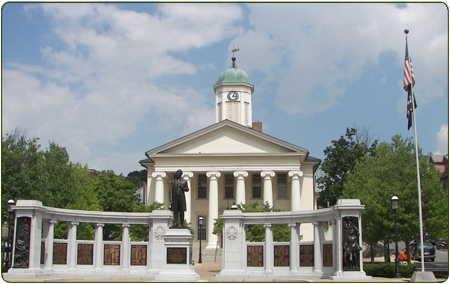 Some of the current policyholders are 5th & 6th generation relatives of the original signers of the company charter. 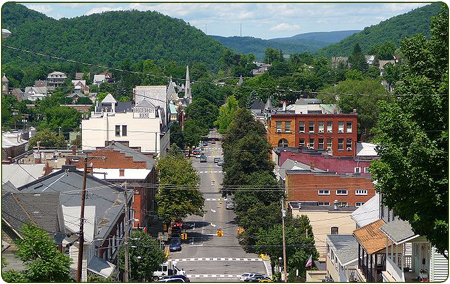 As the Company grew it expanded its writings outside of Centre County and now provides property insurance throughout Pennsylvania. 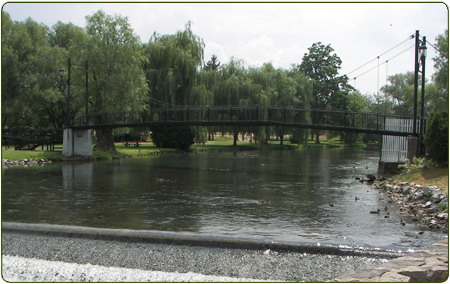 Read more about us and about our history. We take pride in our customer service and support. We appreciate our past customers loyalty and look forward to continue serving you. 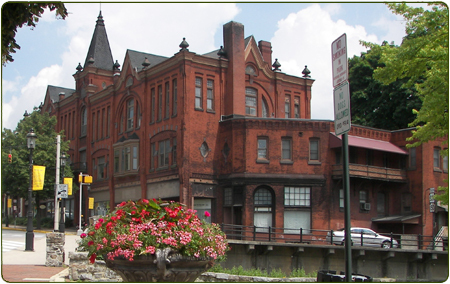 For further information or to speak with our live customer support, contact us at (814) 355-4855. You can also reach us via our Contact page. Disclaimer: The content of this website is intended to be informational, but by necessity, general in nature. 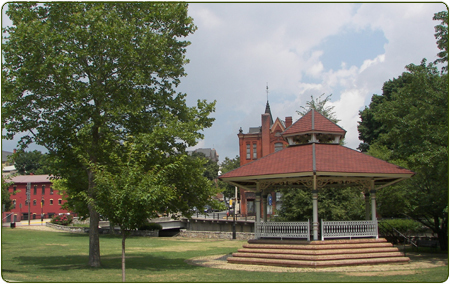 Specific terms of coverage in any given situation are controlled by the actual policy language.